Every year, my holiday bucket list somehow gets so long that I can never seem to get everything checked off. But today, I’m narrowing my ideas down to just five fun things to try. Take a peek below and see if you can do them all! 1. 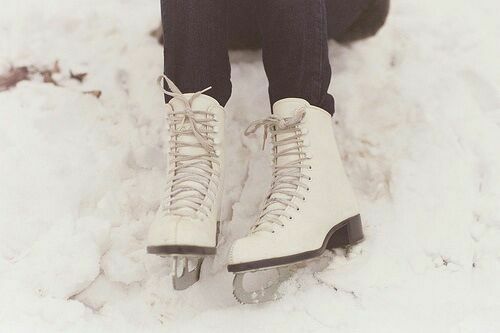 Go on an ice-skating date. It’s easy to research ice skating rinks in your area, so pick one that’s nearby and make it a date night. Whether that means a best friend date or a special night with your beau, it will be fun and festive either way. 2. 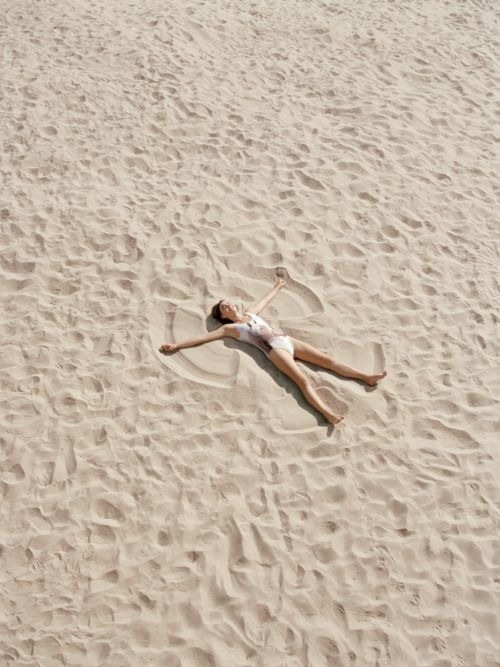 Make a snow angel…or, a sand angel. It doesn’t matter if you’re spending the month of December in the snow or at the beach, making a good old-fashioned snow (or sand) angel is a must this time of year. 3. Make homemade holiday crafts and décor. You should know by now that here on LaurenConrad.com, our archive of holiday crafts is nearly endless. 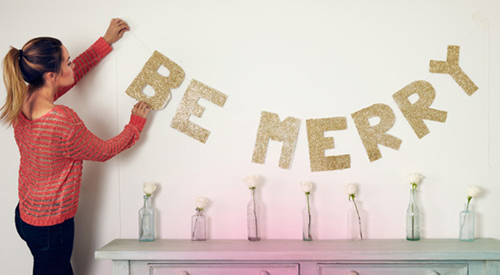 Try your hand at a sparkly holiday garland, herb tied votives or even a DIY tablescape. 4. Bake your holiday gifts. One of Lauren’s favorite beliefs when it comes to holiday gifting is that when in doubt, always give something you can eat, drink or burn. 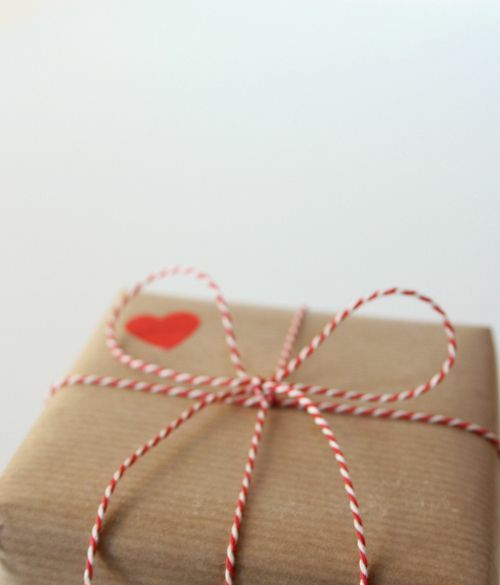 These type of presents (baked goods, a nice bottle of wine, or a lovely candle) will always be crowd pleasers. This year, why not bake a little love into your holiday gifts? 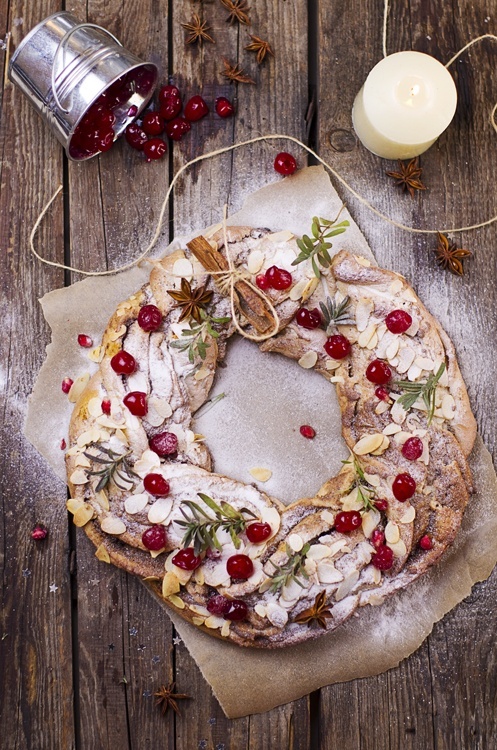 Try this recipe for almond cinnamon cherry bread for starters. 5. Lend a hand. In my opinion, the holidays are not fulfilling unless I find some way to give back to the community. It really makes every little blessing I take for granted in my own life feel so much more special, and it helps me to appreciate the magic of the holiday season.